Join in the2nd Nasimi Watersports Festival, a fun water sports festival with great / chic / relax atmosphere and festivities for the whole family. The festival includes fun races for kids and adults that will ensure that any intermediate / recreational water enthusiast can participate regardless of their ability, in addition to a SUP clinic, expo, demos, races and plenty of action for paddlers of all abilities. 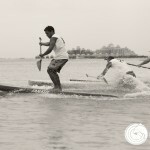 The 2nd NWSF will bring together international competitors from different nationalities. The aspiration of this 2nd festival is to encourage and educate people about outdoor & watersports, activities by creating a fun environment where people of any nationality or level can compete, learn, meet new people and have a great afternoon in a fun environment. 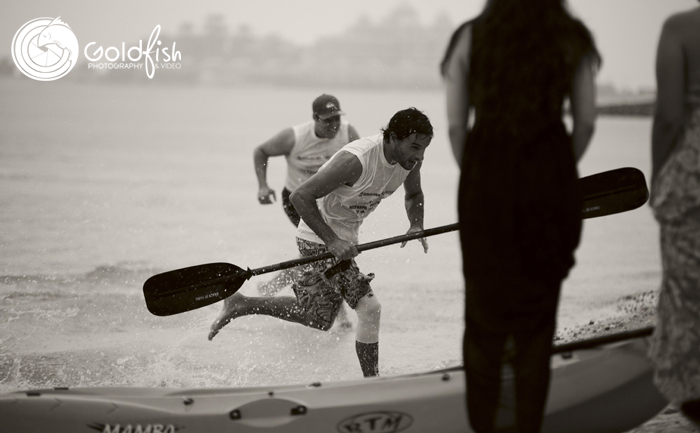 With the support from Nasimi beach and the experience & expertise of our partners, the second Nasimi Watersports Festival will take place the 26th of October 2013 from 10:00am to 8:00 pm. Free entrance for everybody! Join in and enjoy our fun festival, live music, refreshments and great barbecue in a relaxing atmosphere. Competitors registration fee 90AED (includes a bbq) from 10:00am to 11:00am. For more details and bookings please contact Astrid +971 507 689226 or email us at emunoz@greateventsdubai.com.